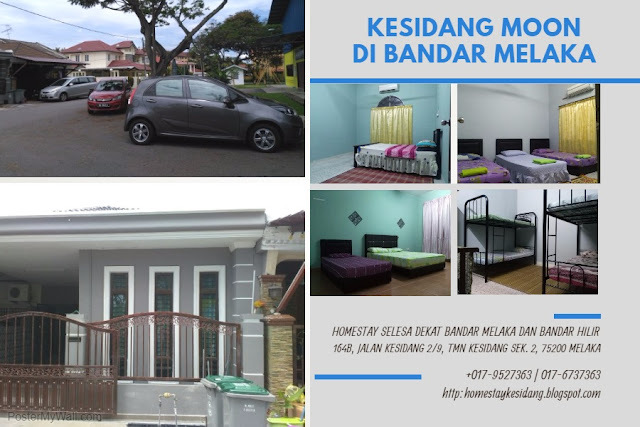 Malacca now has another attraction tovisit which will increase the numberof existing museum in Malacca which already has the Declaration of Independence Memorial, Museum Samudera, the Malacca Sultanate Museum and many other museums which serves as a tourist attraction. 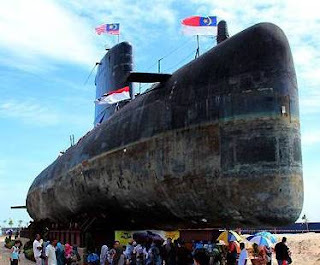 Located on the Dataran 1 Malaysia, Klebang, the opening of the Museum's Submarine Agosta 70 types of SMD's Ouessant Royal Malaysian Navy (RMN) on 22November last year was enough to have people in this country especially Melaka people to proud of. After 31 days journey from the port of Brest, France, the submarine weighing1,200 tonnes was eventually arrived at the Straits of Malacca on 12 November 2011. The cost ro carry the submarine was estimated about RM12.6 million. The Submarine Museum is open to the public with a fee of RM1 for adults and 50 cents for children after temporarily closed last month for the maintenance process. In the two-day period, a total of 2.800 visitors have visited the museum and on the good response, it is believed that it can become the State's major tourism products and generate millions of dollars a year.